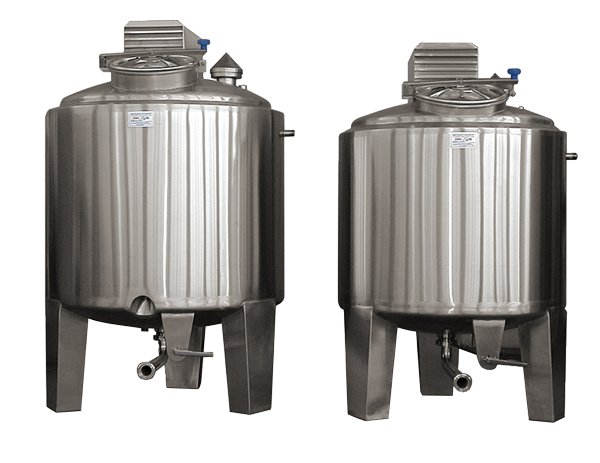 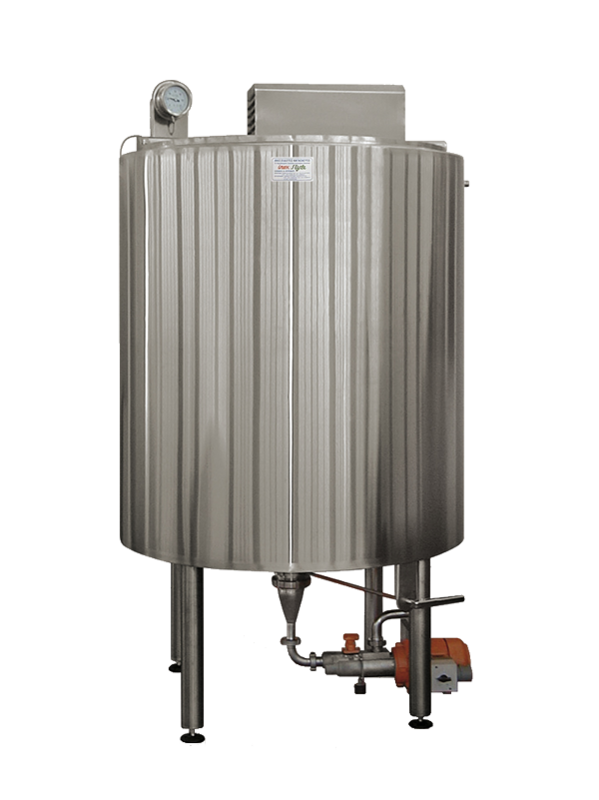 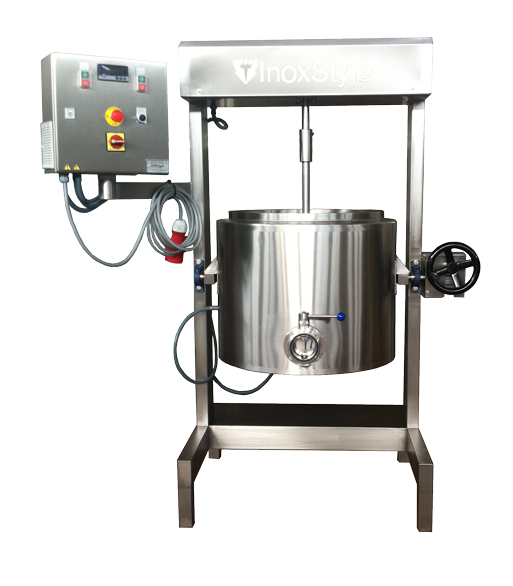 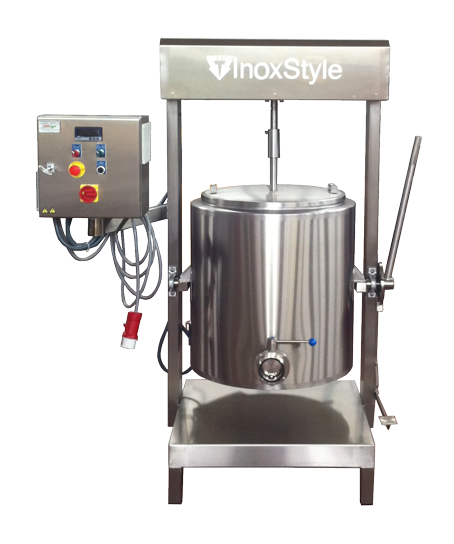 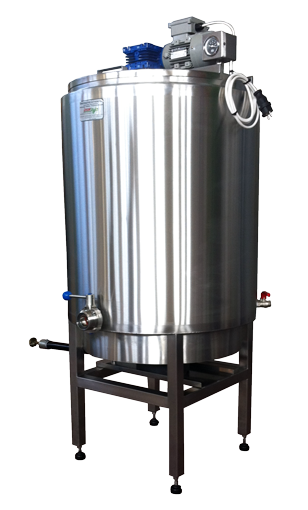 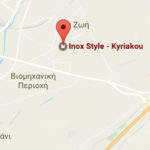 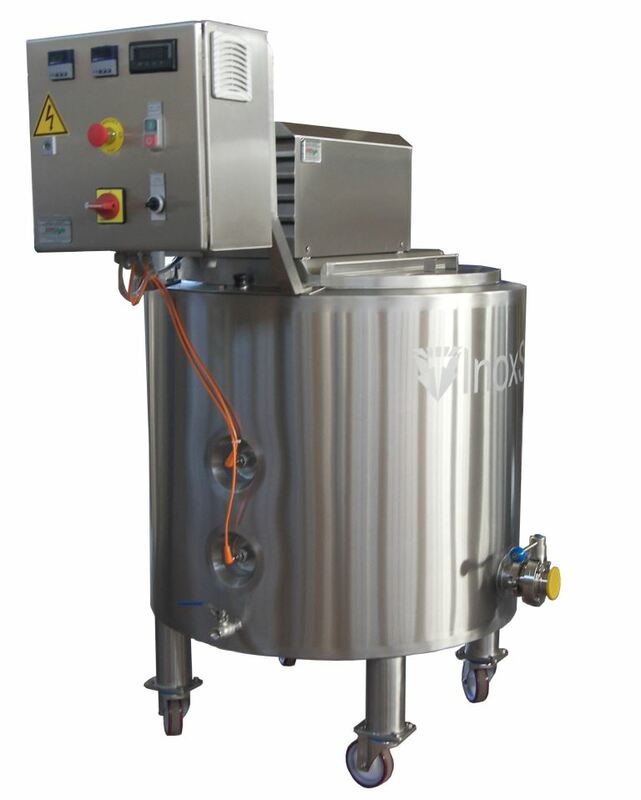 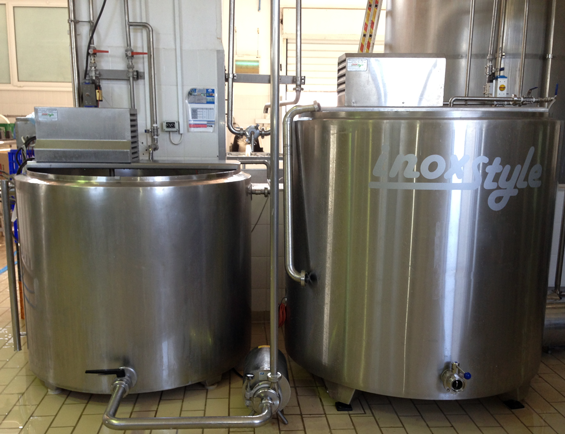 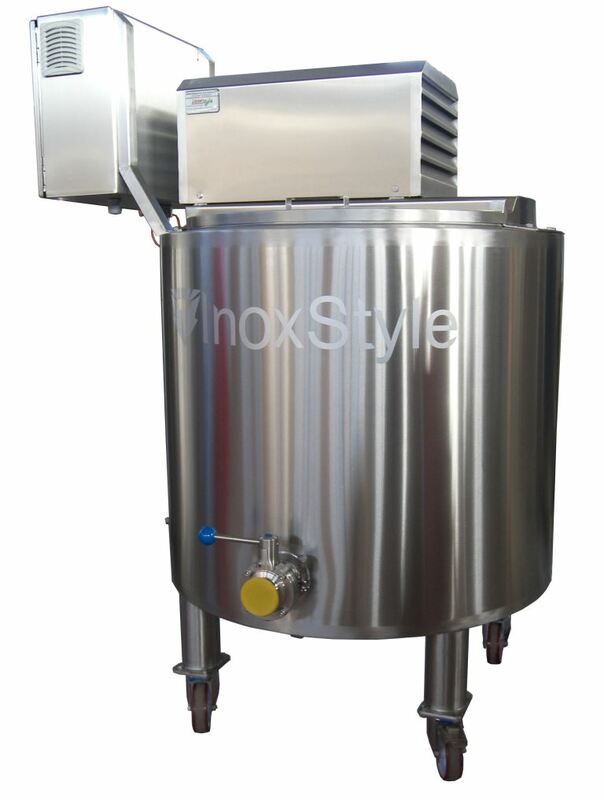 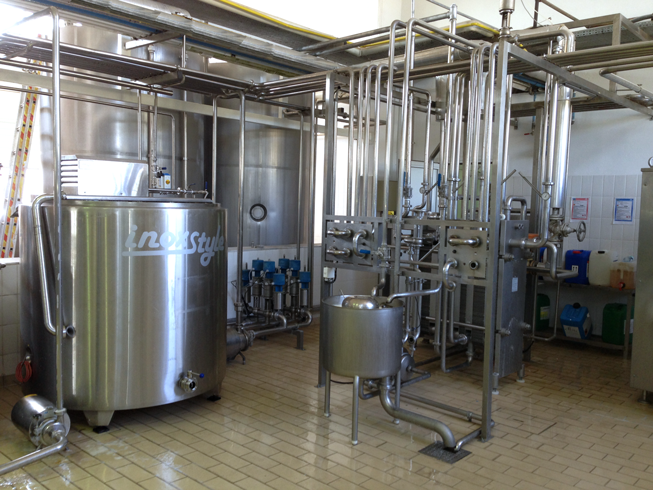 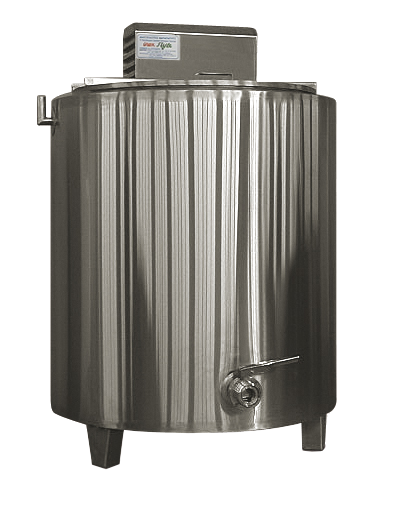 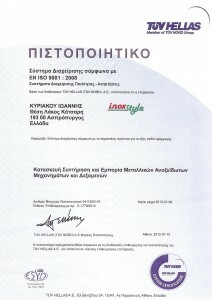 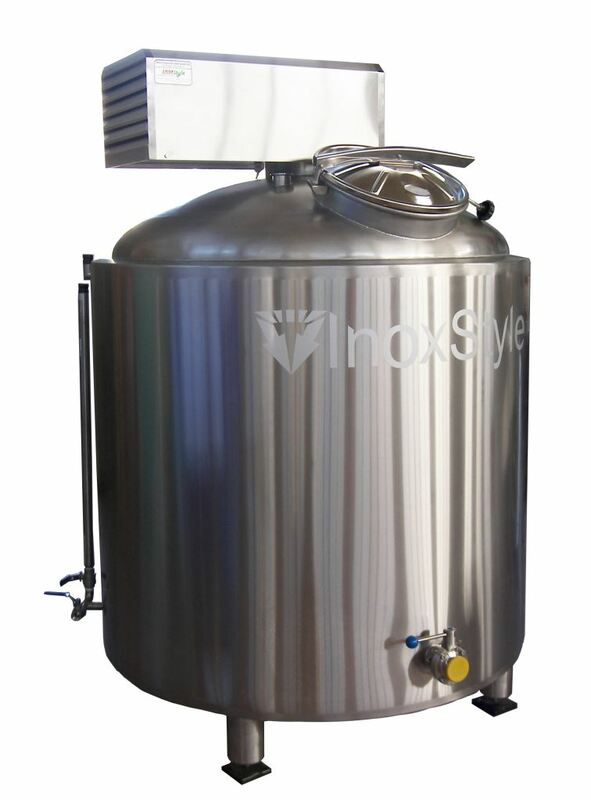 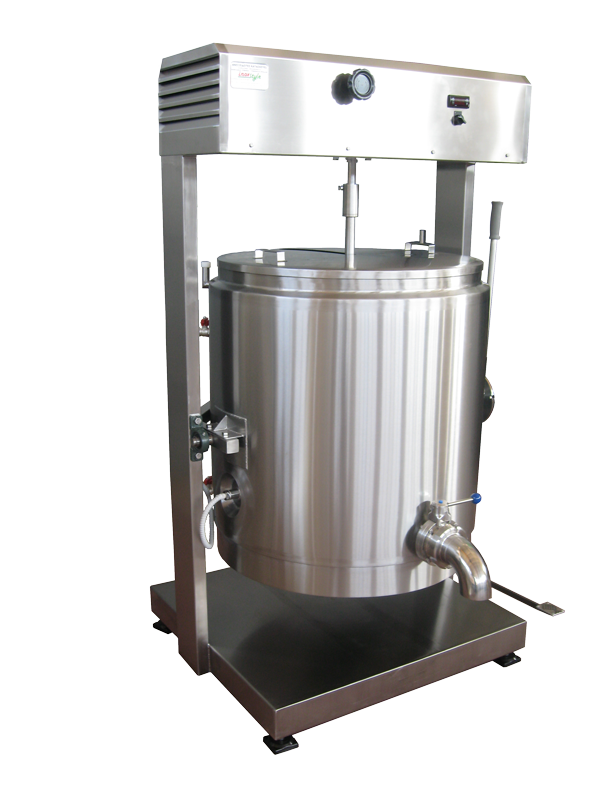 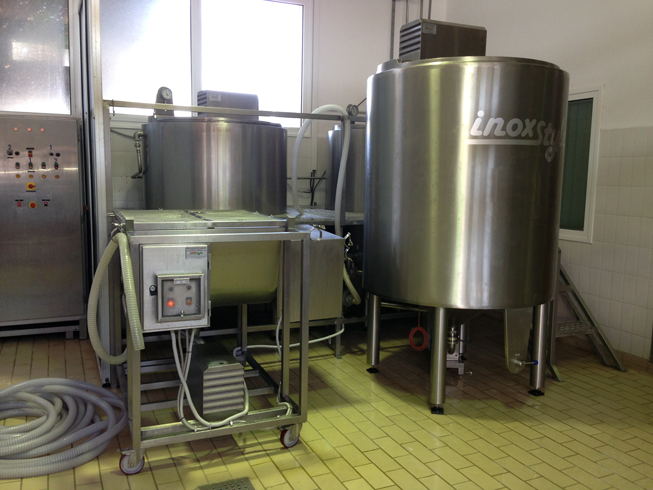 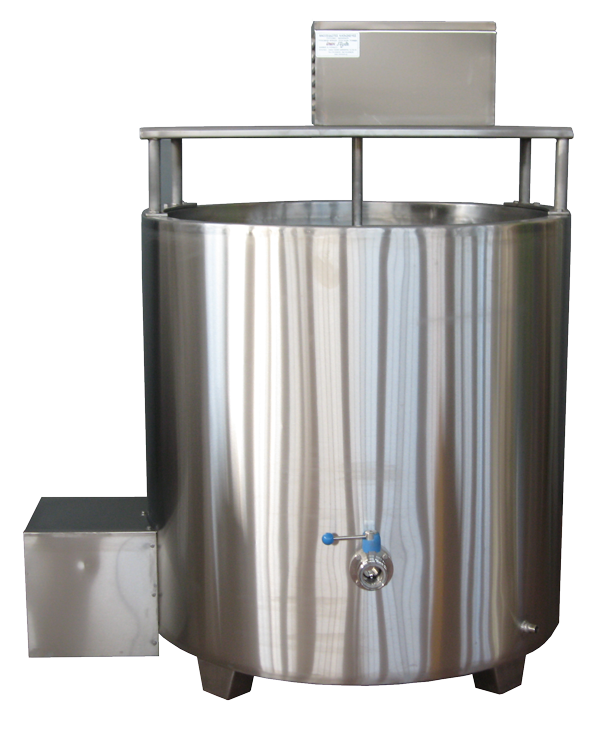 Inox Style for over 35 years constructs successfully milk boilers of high quality and excellent durability . 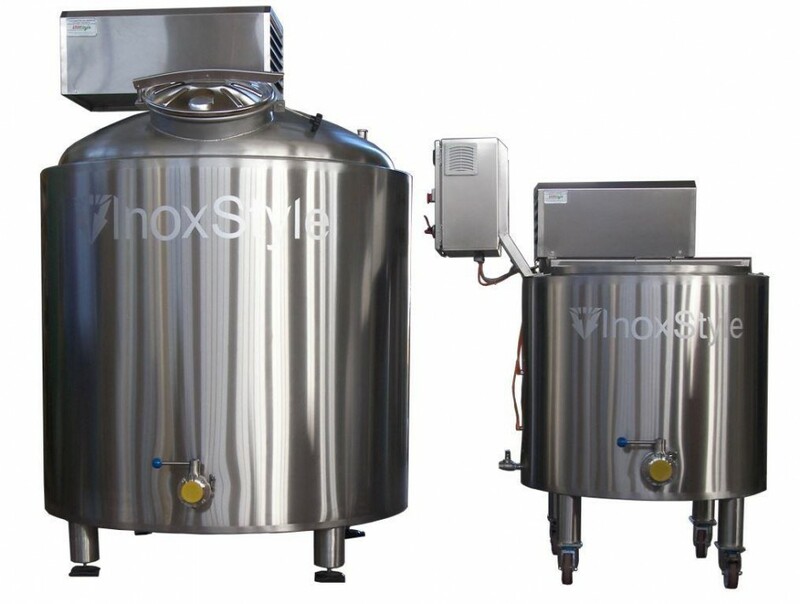 The boilers of Inox Style are designed and manufactured with emphasis on boiling speed and in the economy of the heating medium while ensuring ergonomics, operator safety, easy and quick to clean. 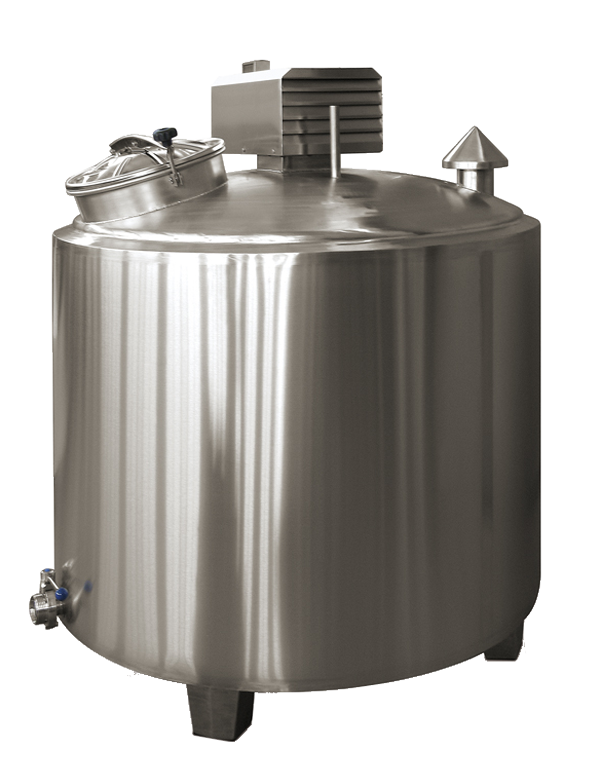 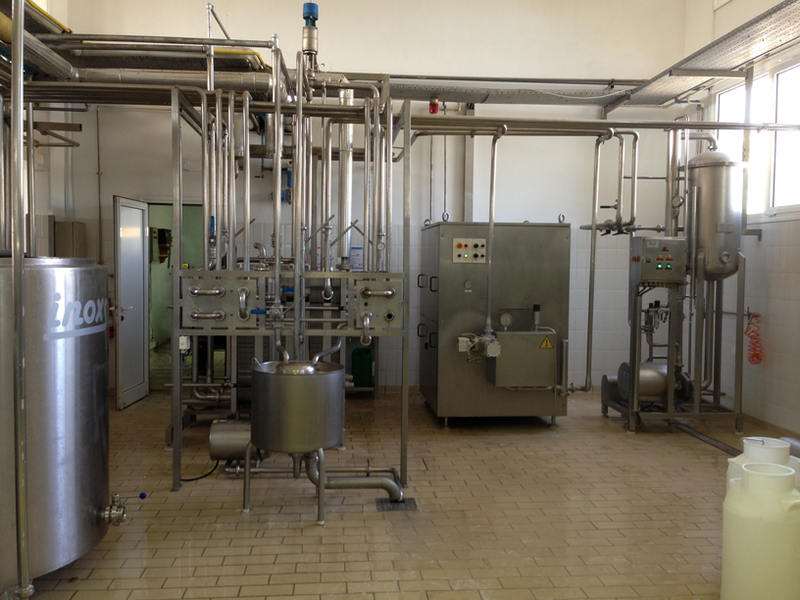 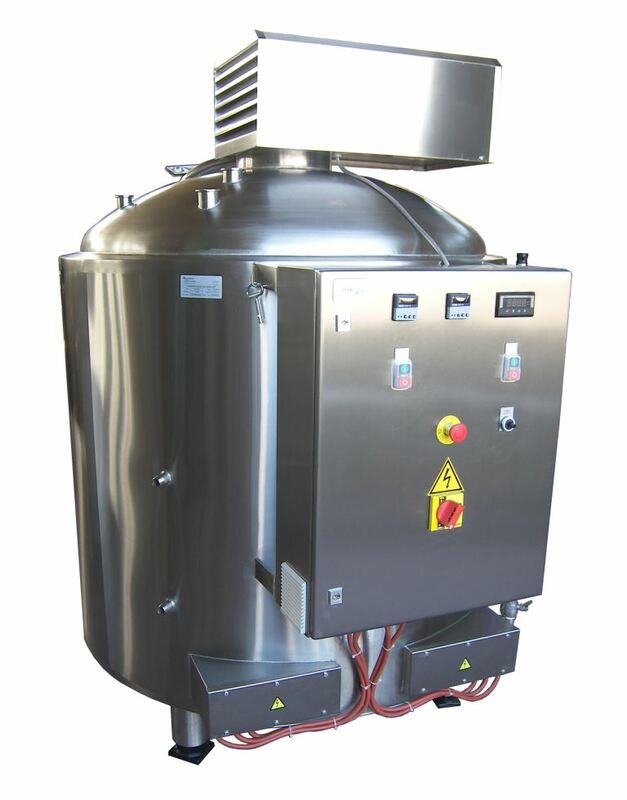 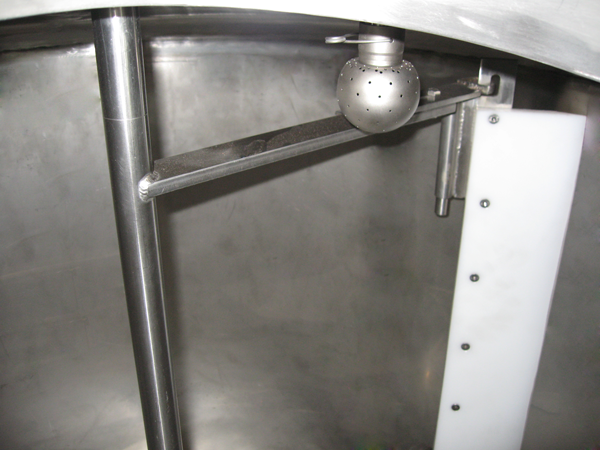 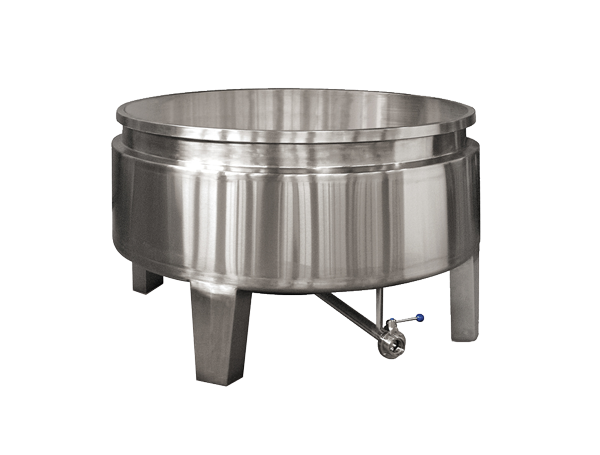 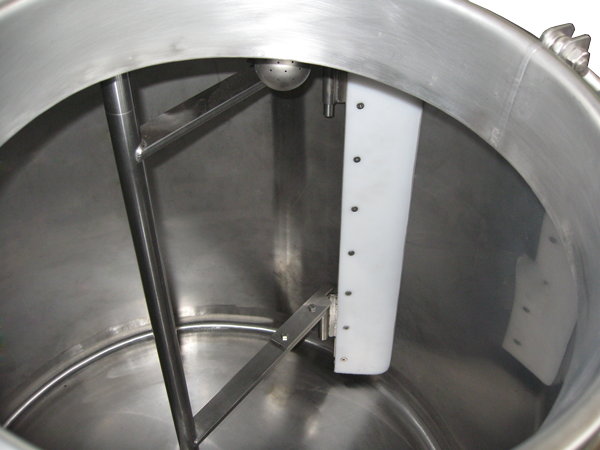 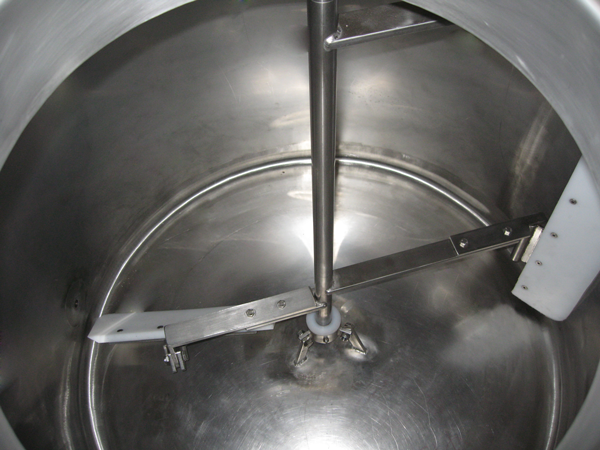 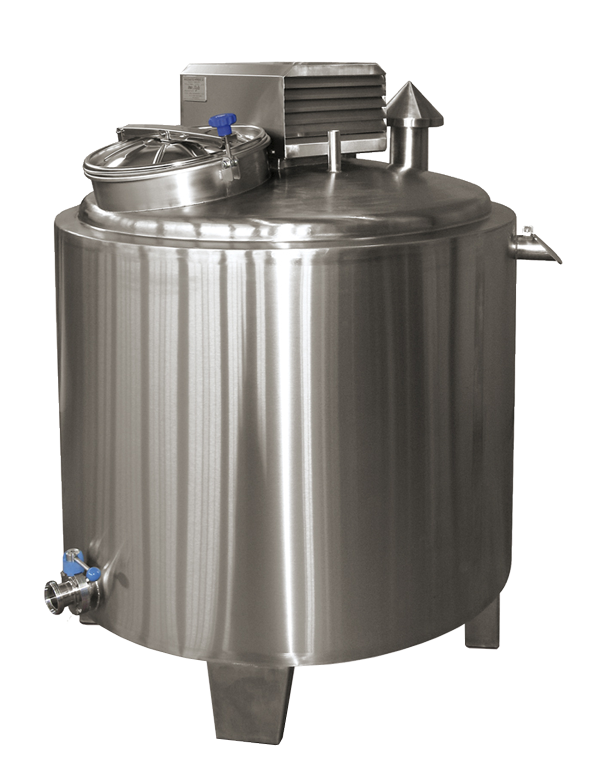 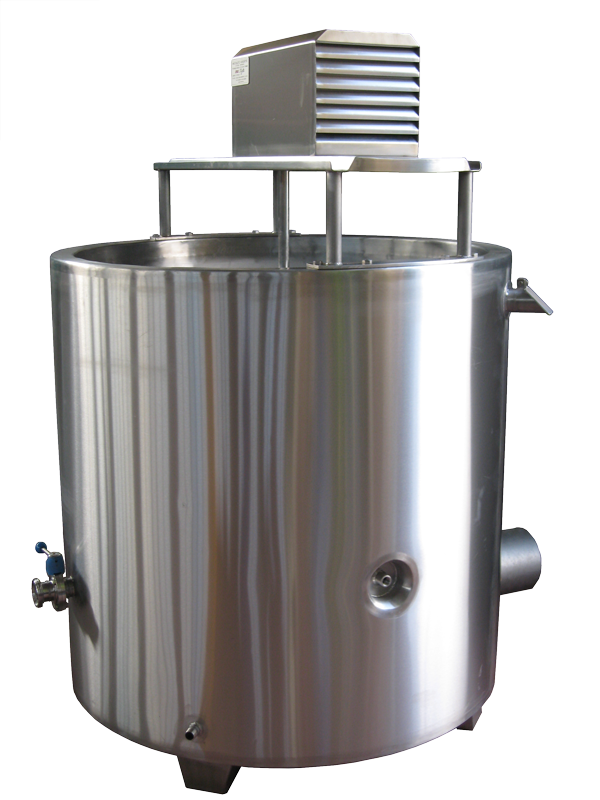 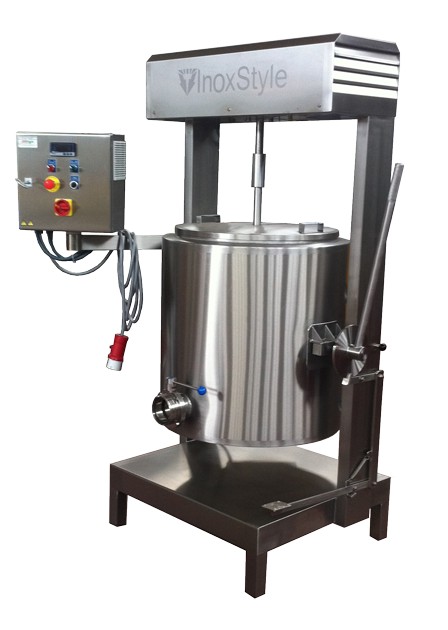 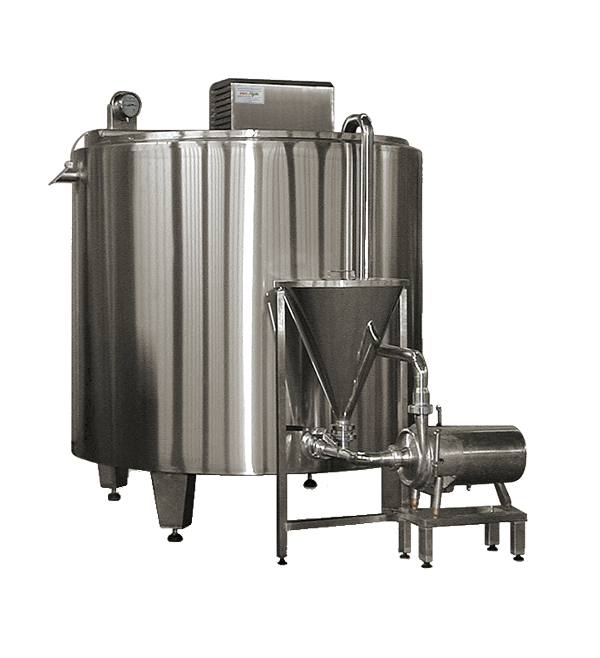 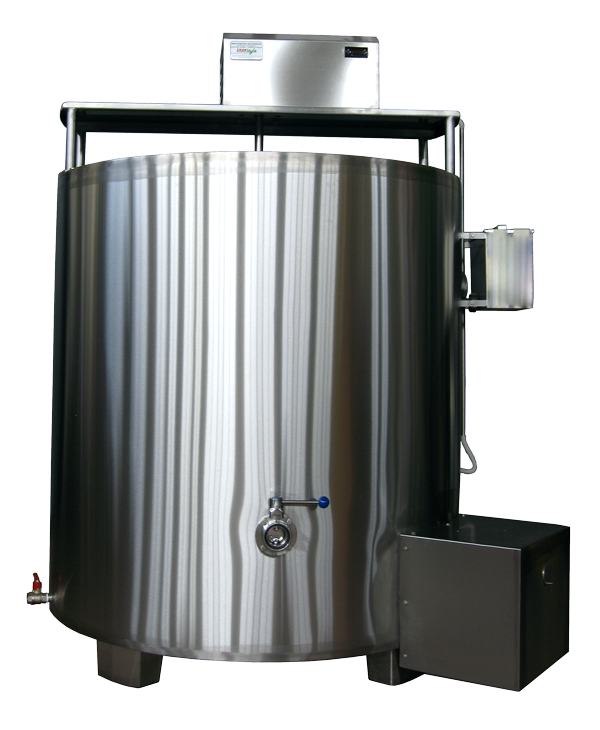 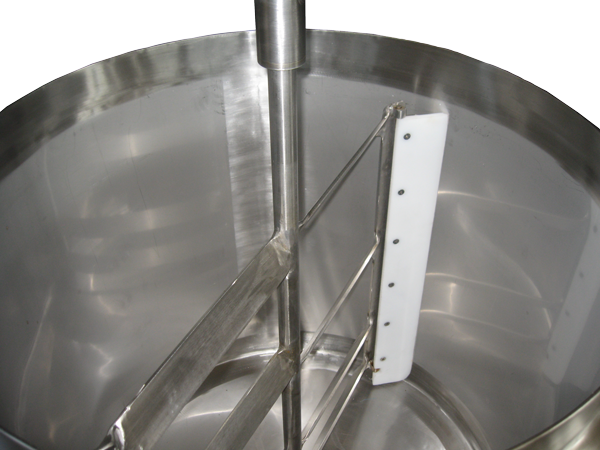 All boilers meet the standards set by the dairy and food industry, EC directives and standards, are CE marked and manufactured due to the current good manufacturing practices (cGMP) in accordance with the latest interpretative guidance of FDA. 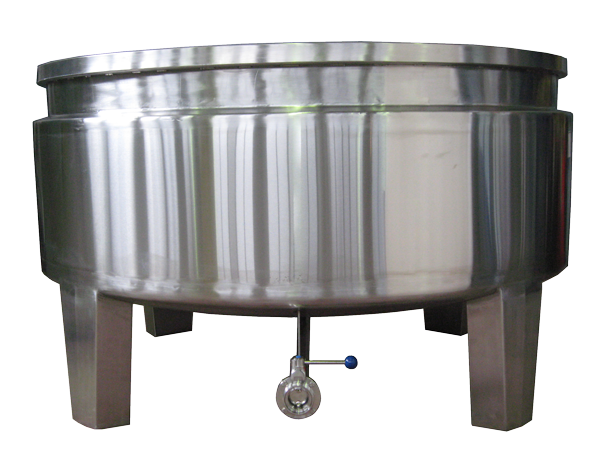 Boilers creams, rice pudding etc. 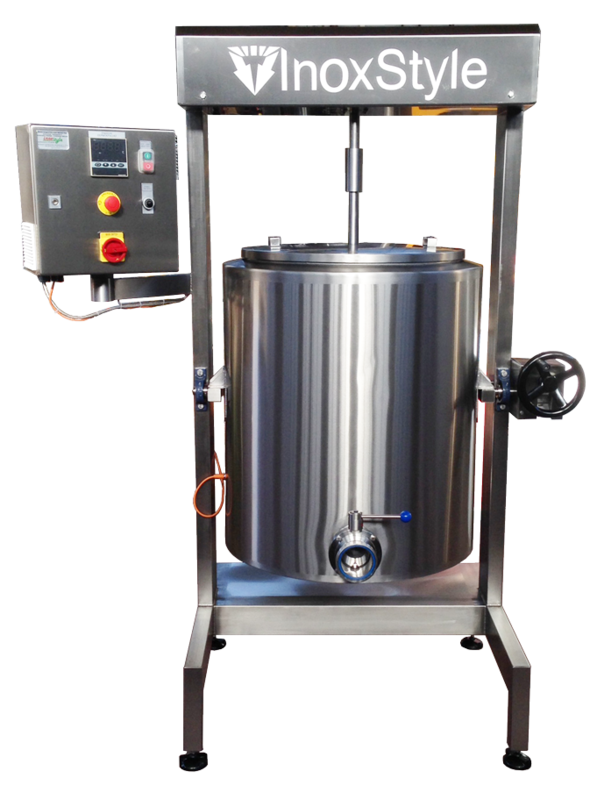 Accompanied by instruments and equipment such as temperature sensors, temperature logger, electrical panel, control panel agitation and temperature etc.